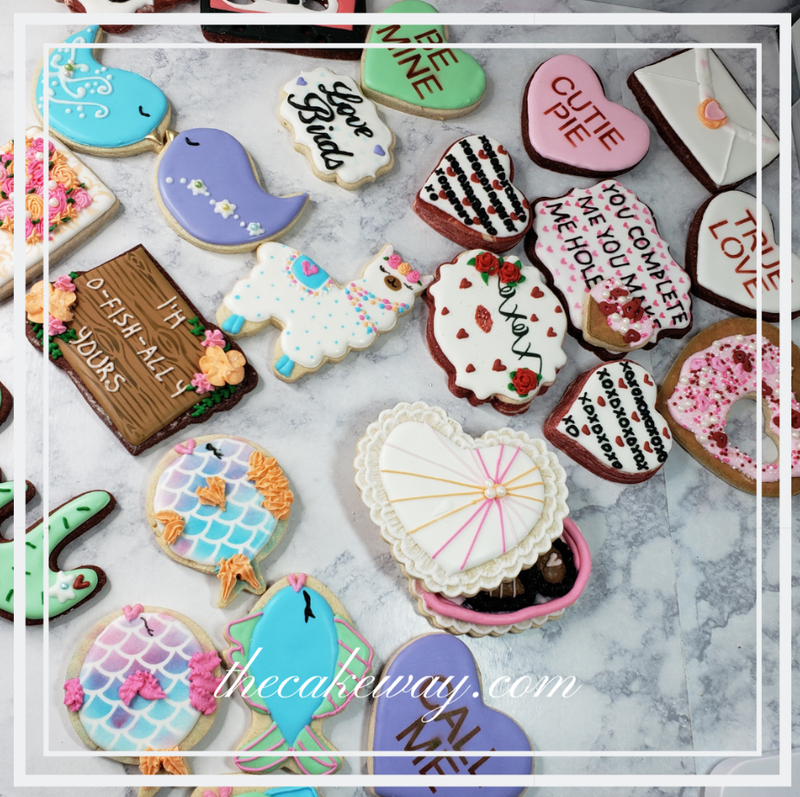 Looking for a cute cookie set that says "I LOVE YOU" in a corny, punny, sort of way? Great! This post is dedicated to these ideas. Look and get inspired!